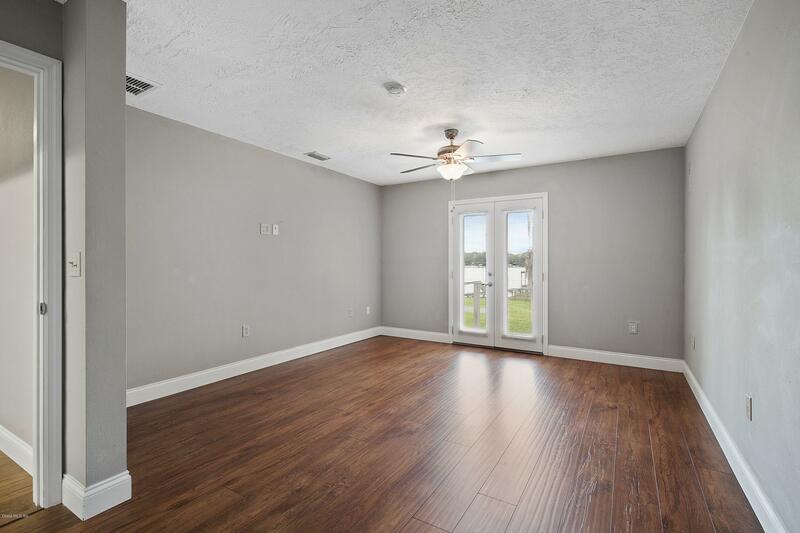 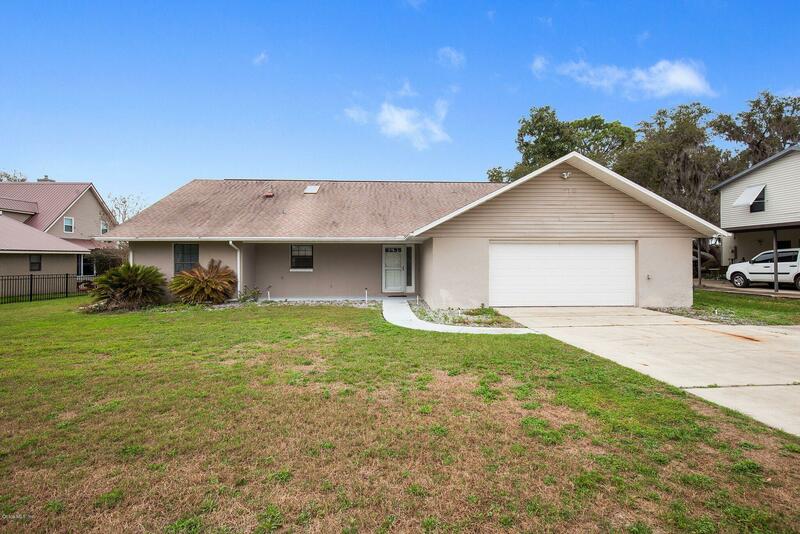 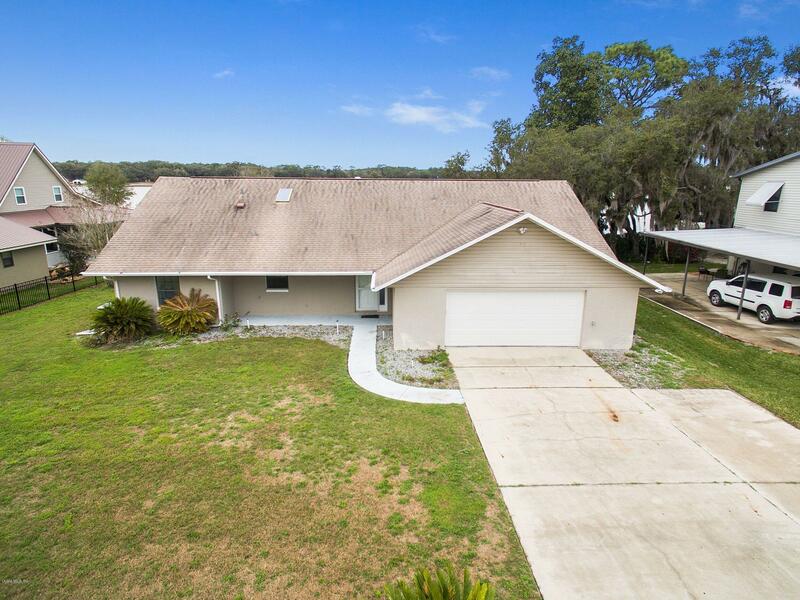 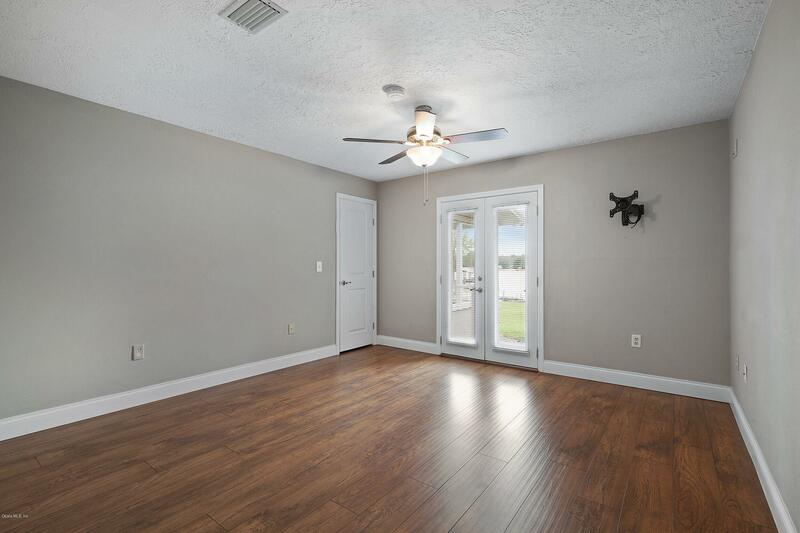 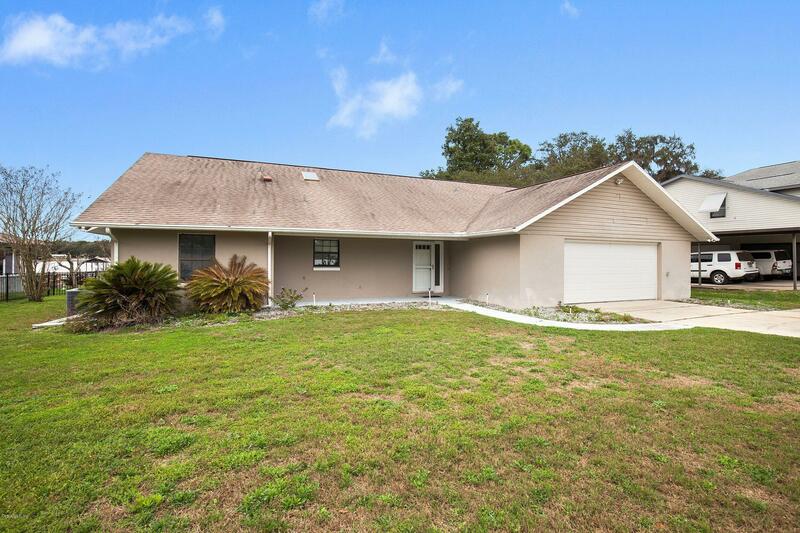 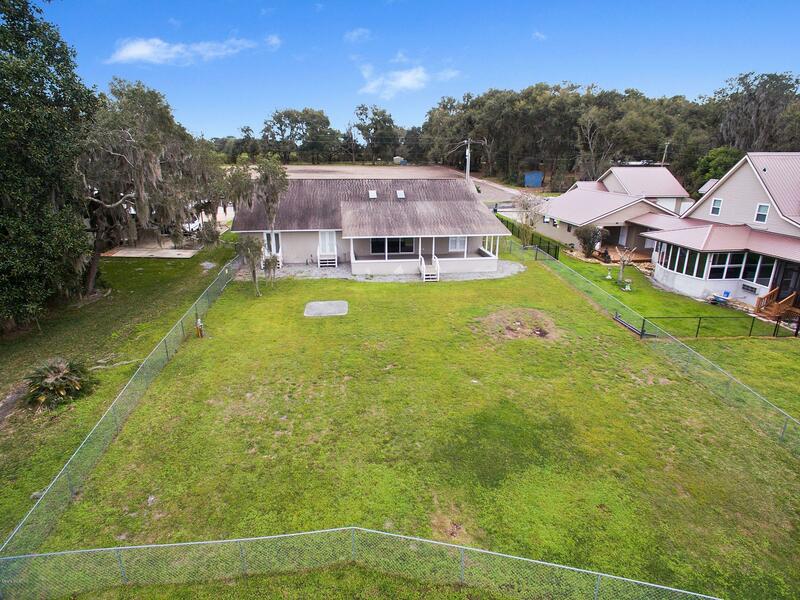 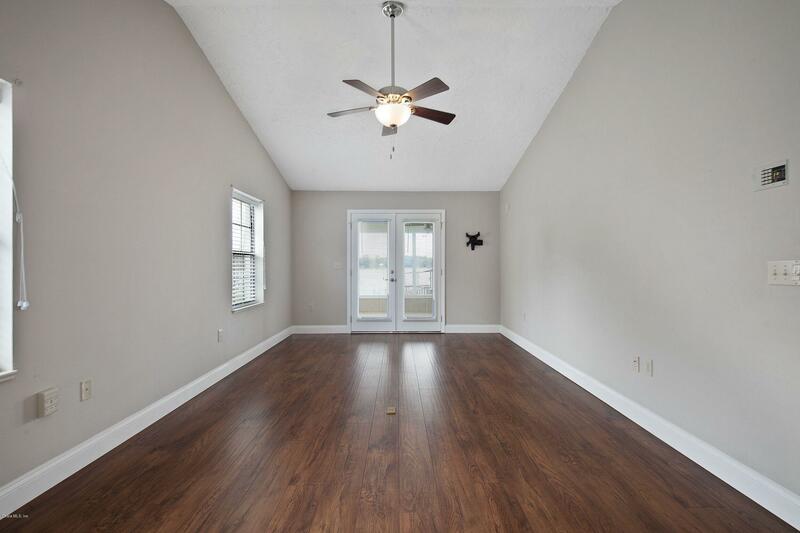 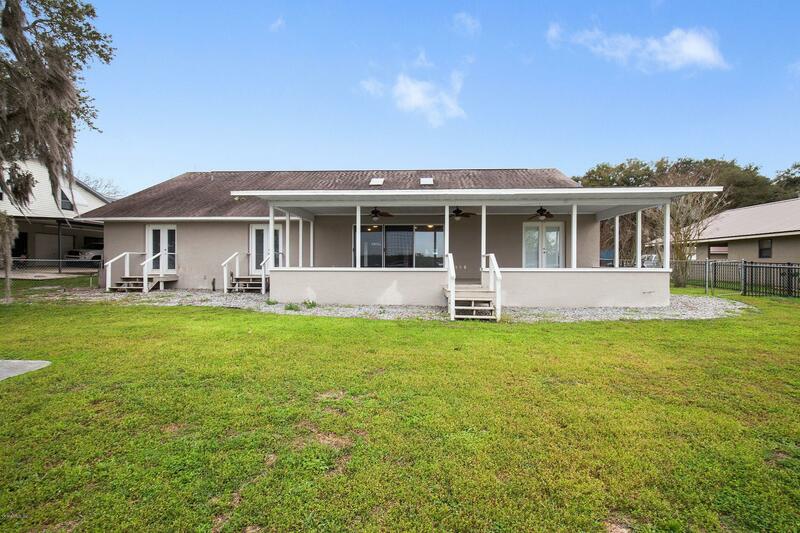 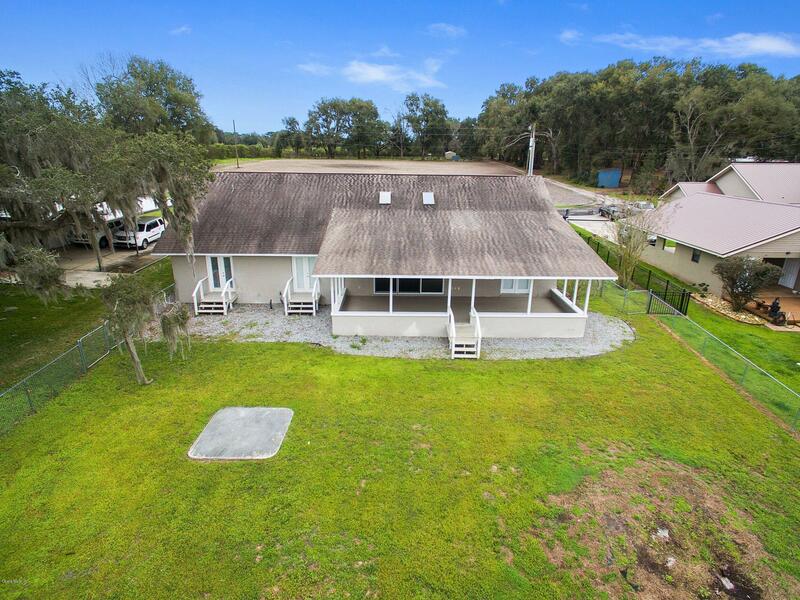 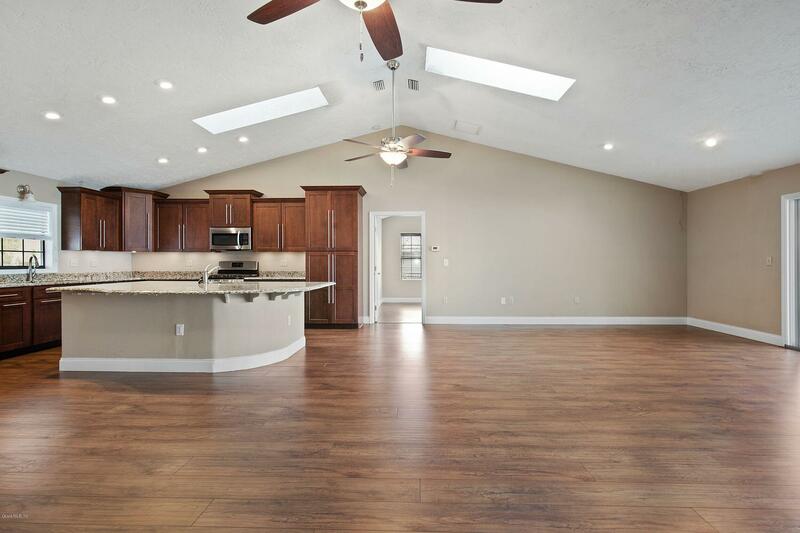 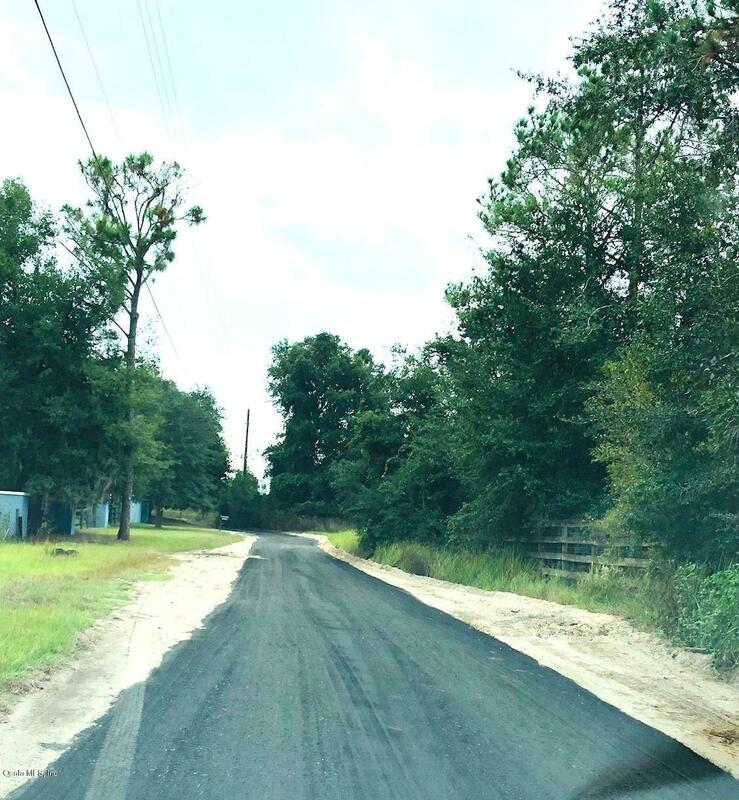 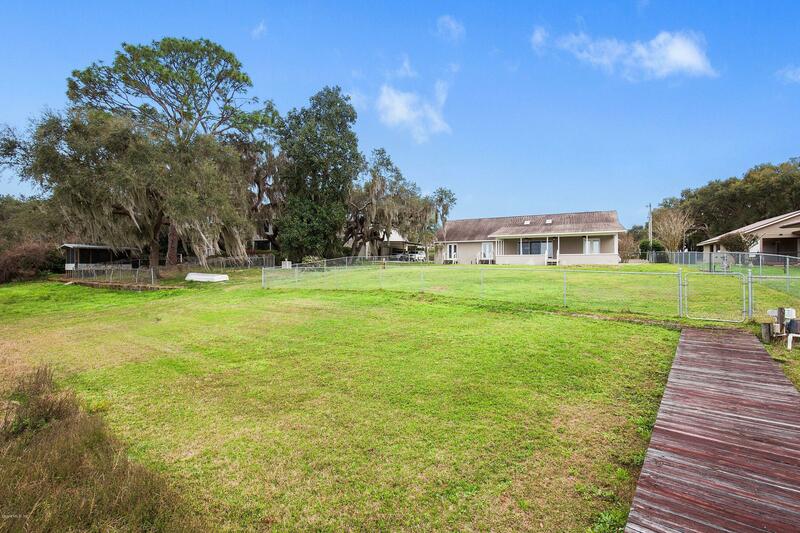 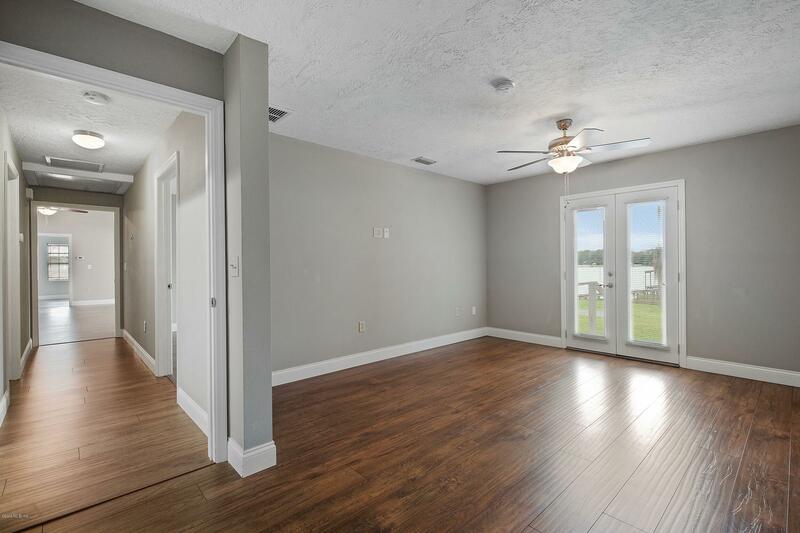 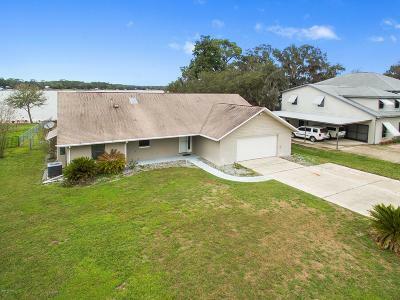 10459 SE 143rd Street, Summerfield, FL.| MLS# 540377 | Spruce Creek Realty...Retirement Communities in Florida, Resale Homes In Spruce Creek South, The Villages, Stonecrest, Del Webb. 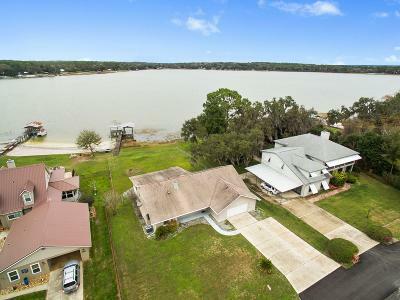 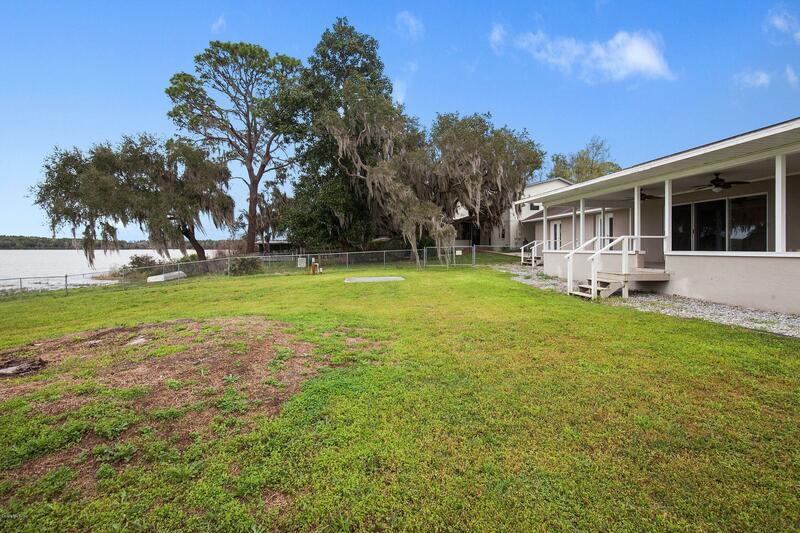 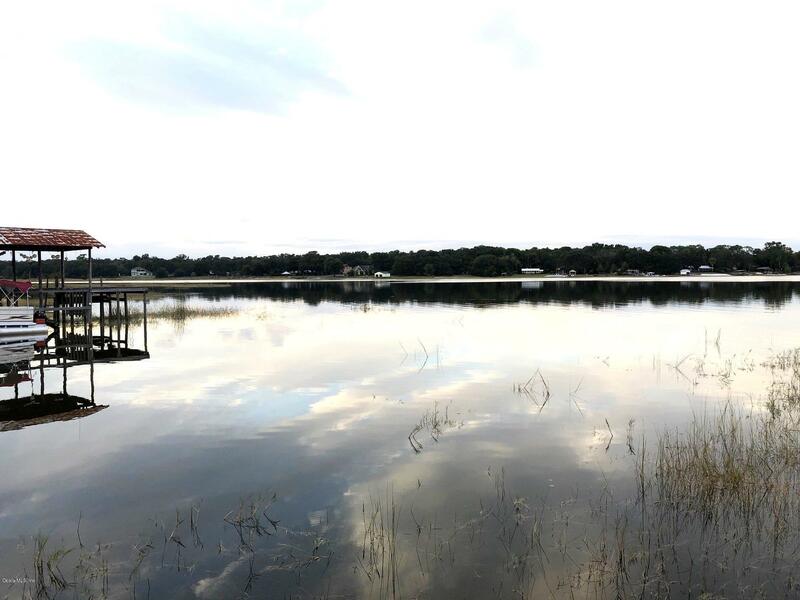 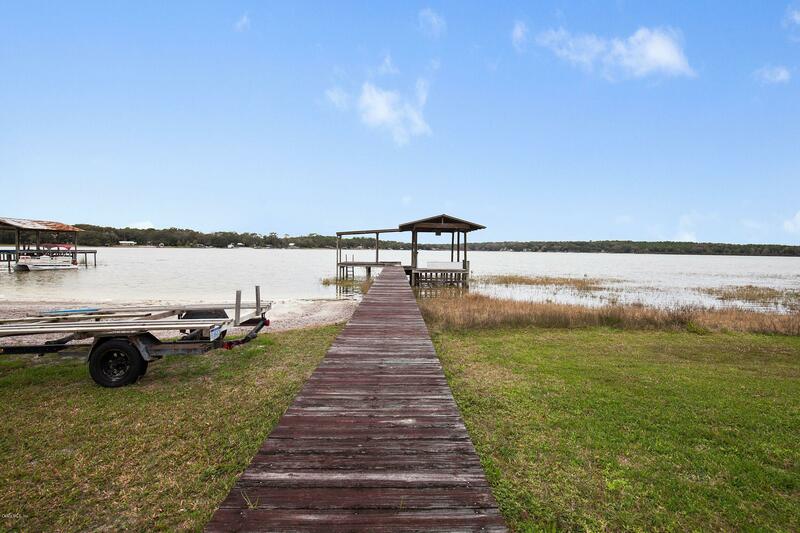 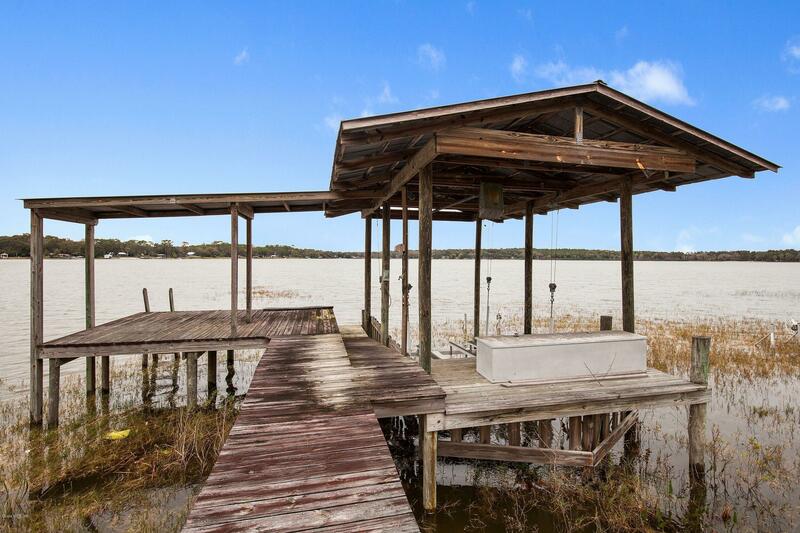 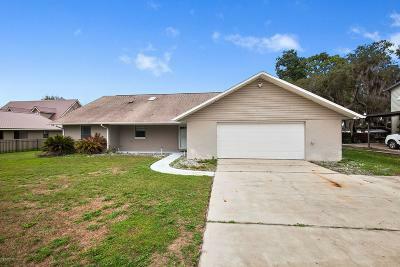 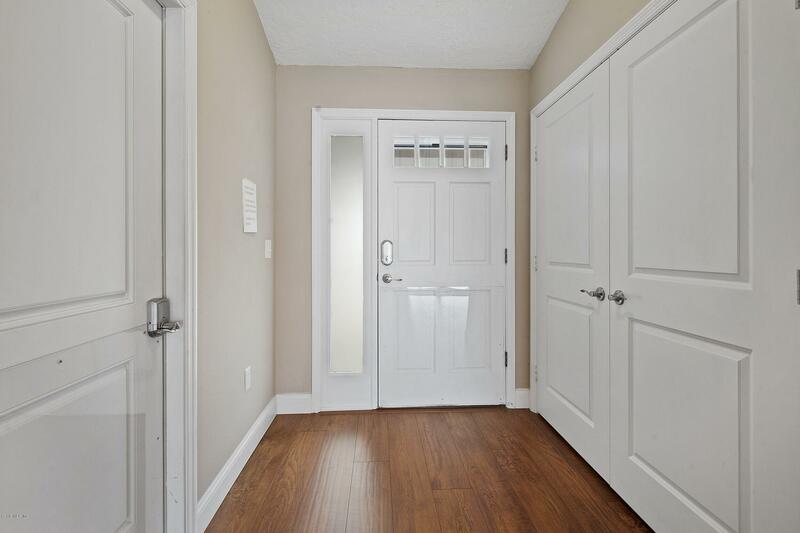 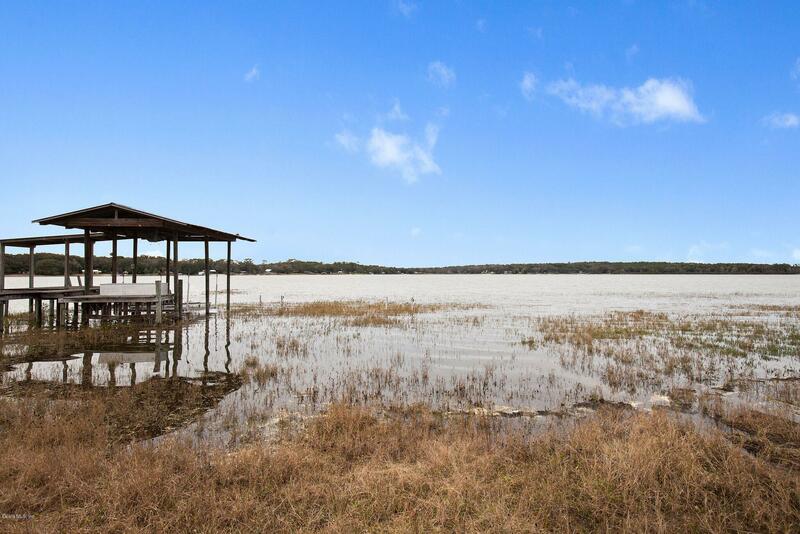 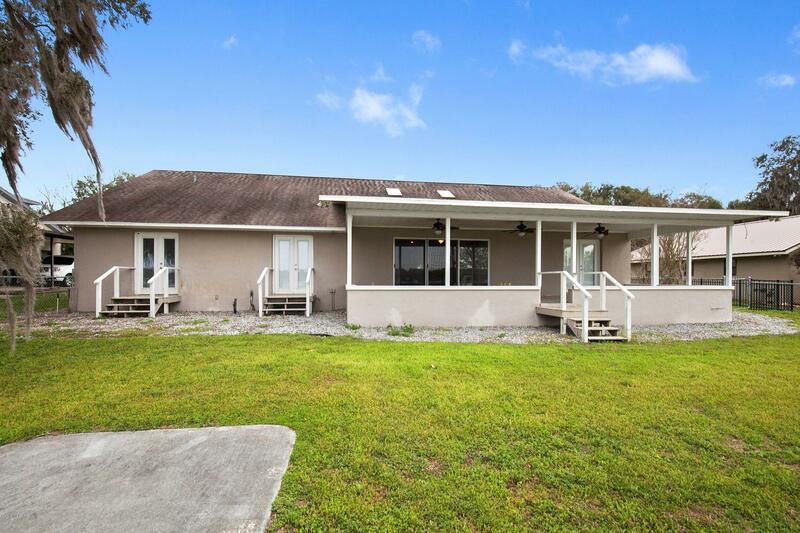 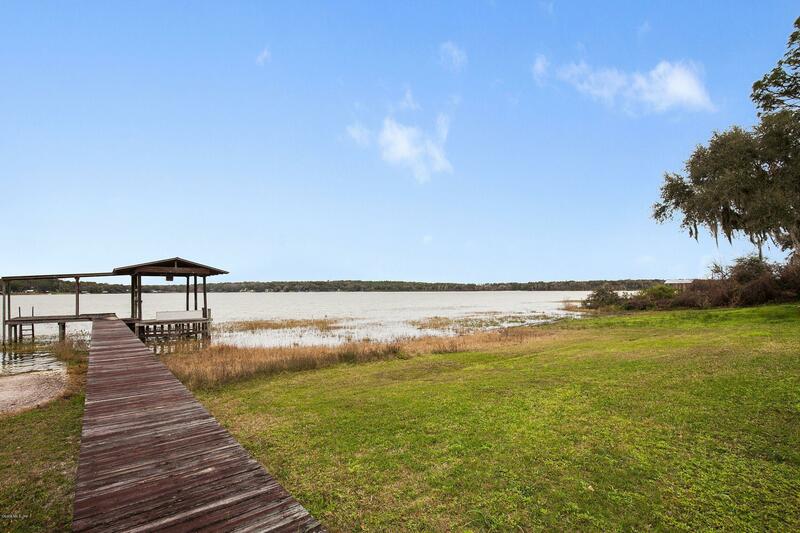 Totally updated home on Little Lake Weir with wheelchair access, all rooms have Lake Views. 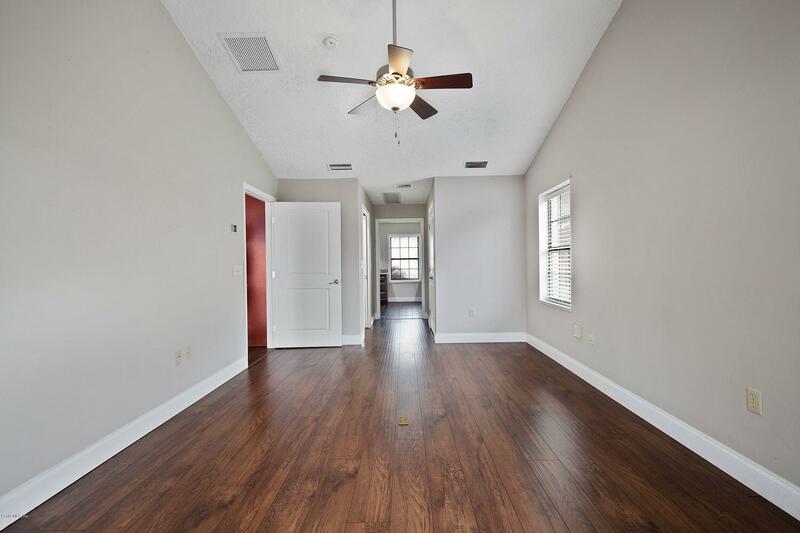 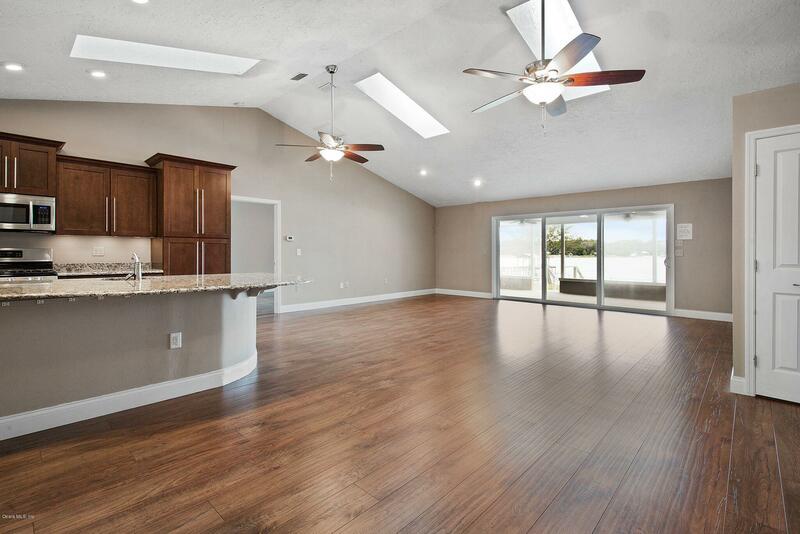 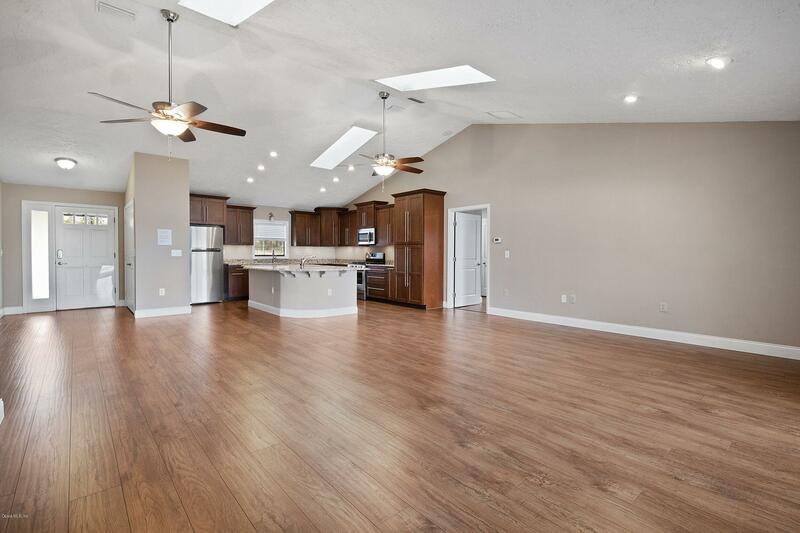 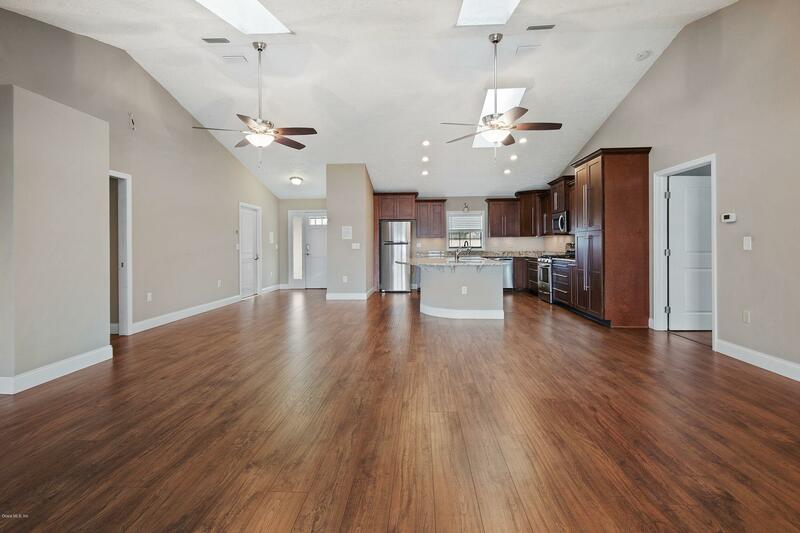 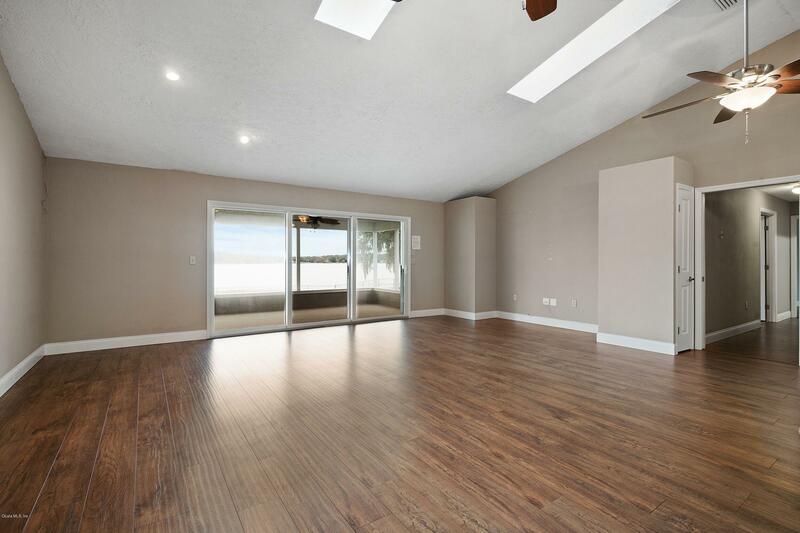 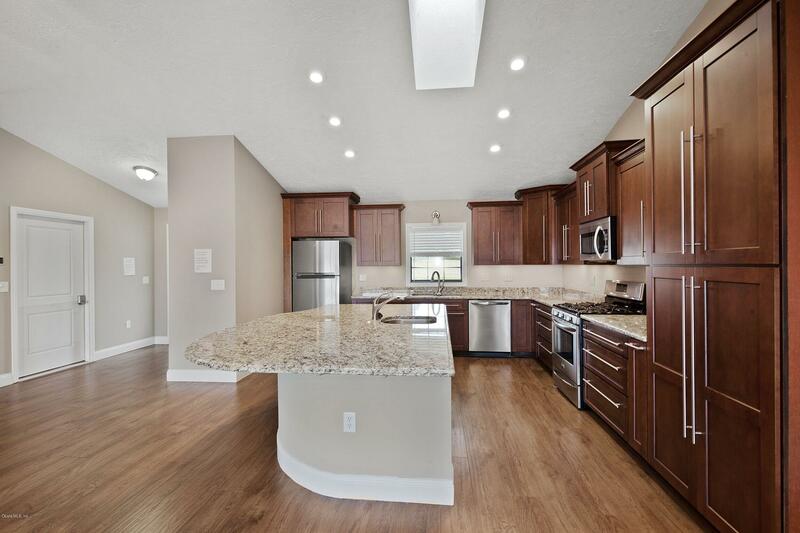 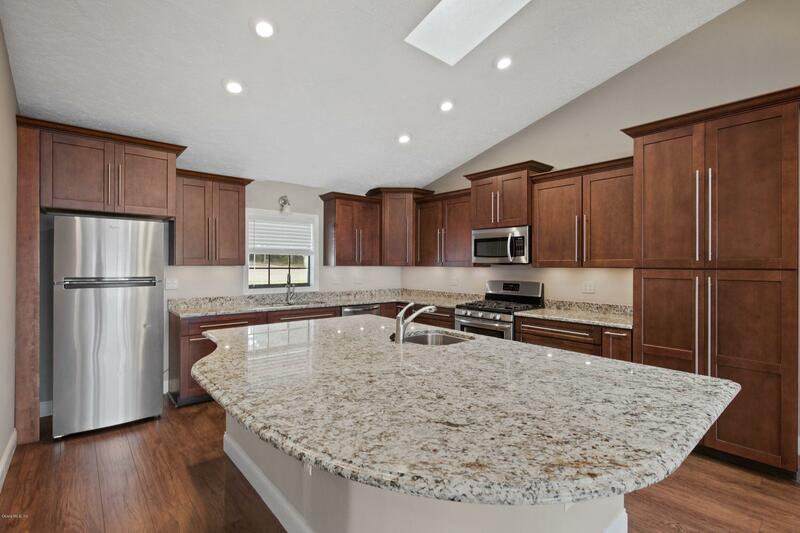 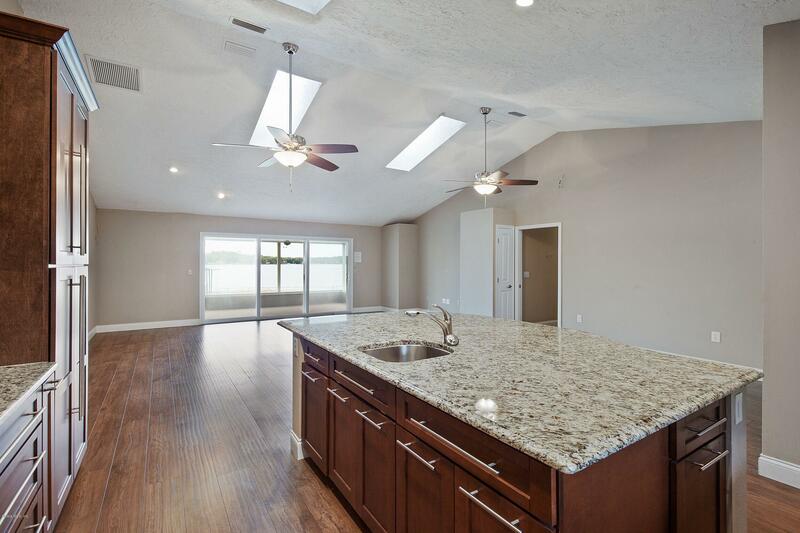 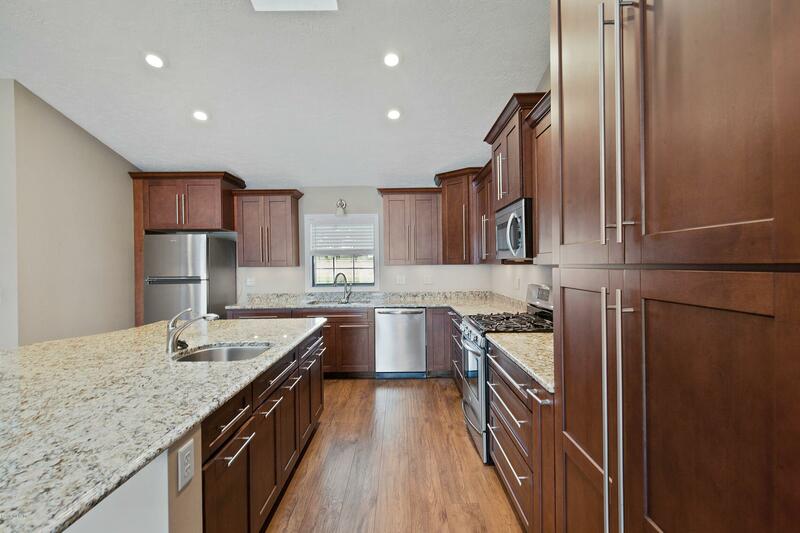 Great open living area with gourmet chef's kitchen with cherry cabinets and granite counters. 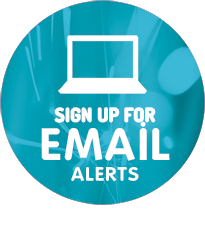 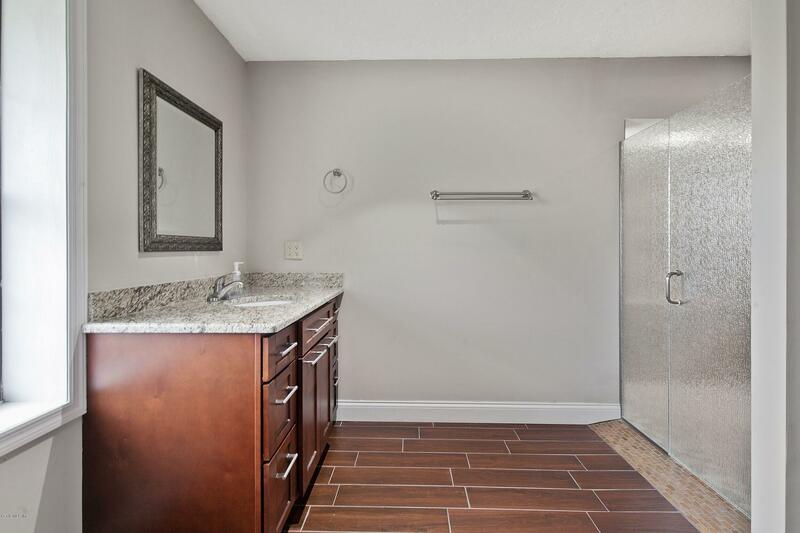 Gas stove and tank less water heaters for endless hot water. 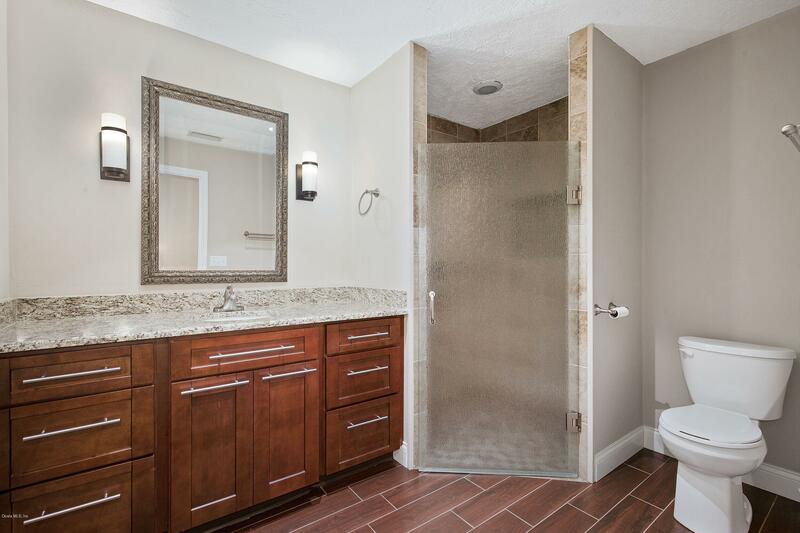 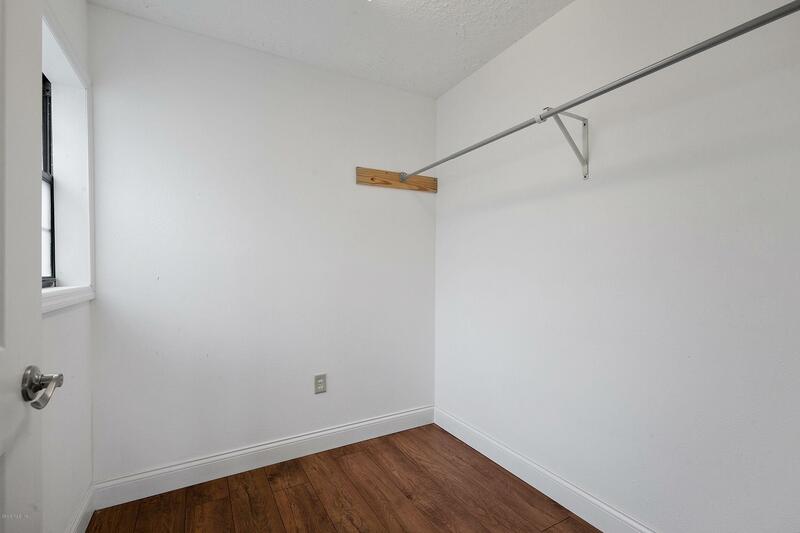 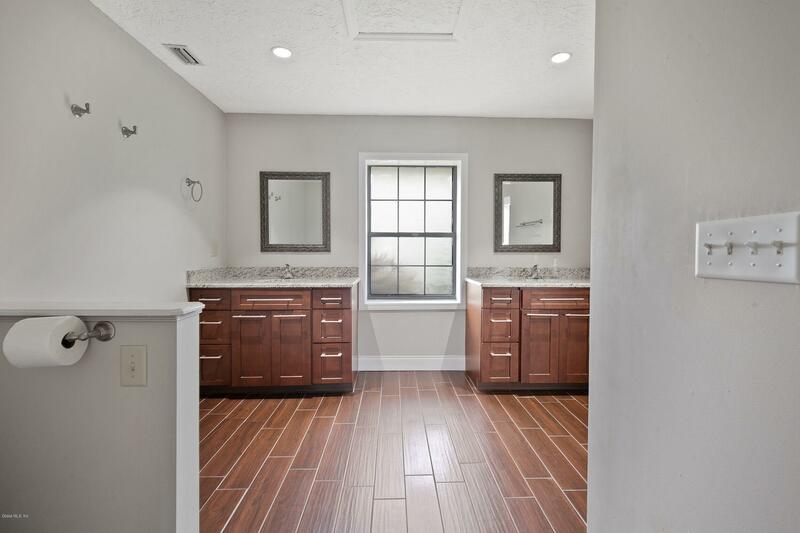 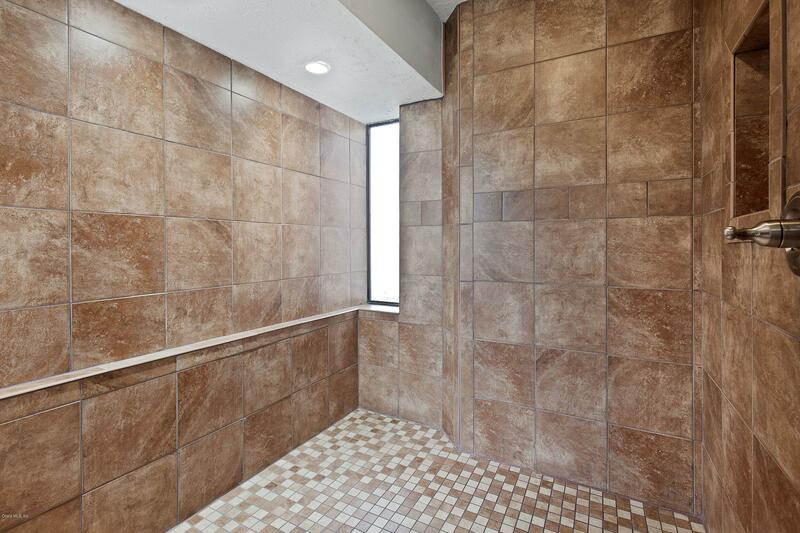 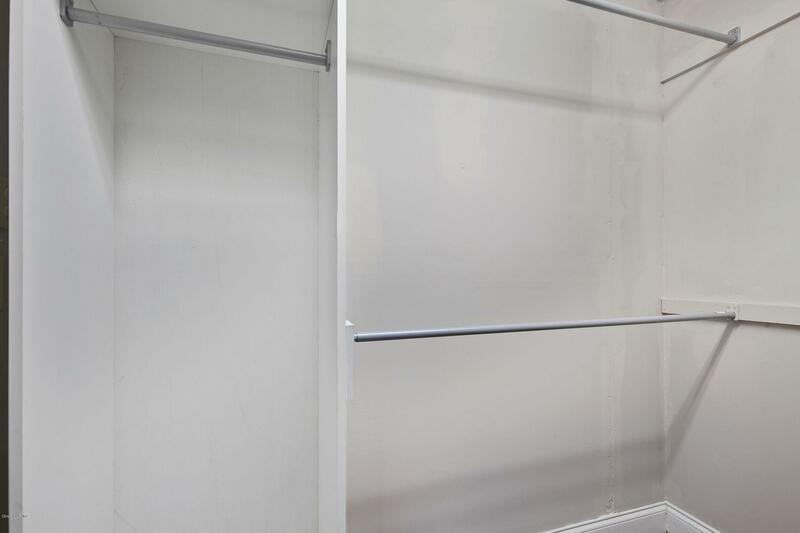 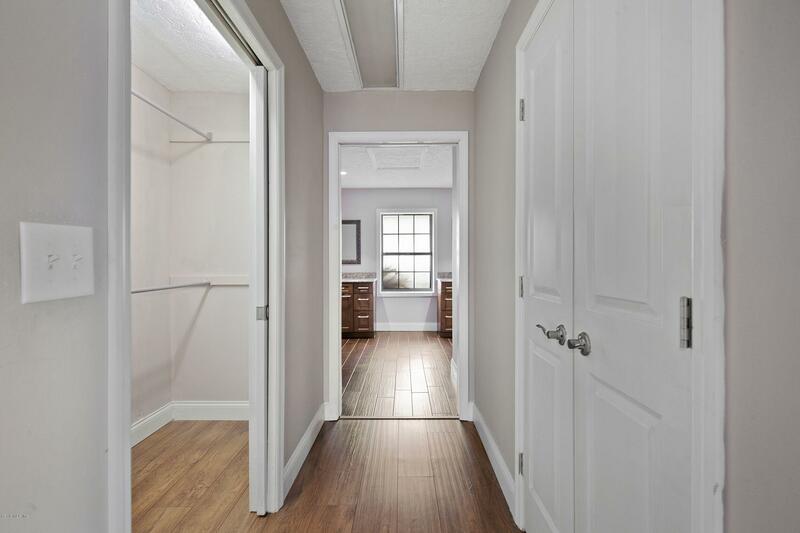 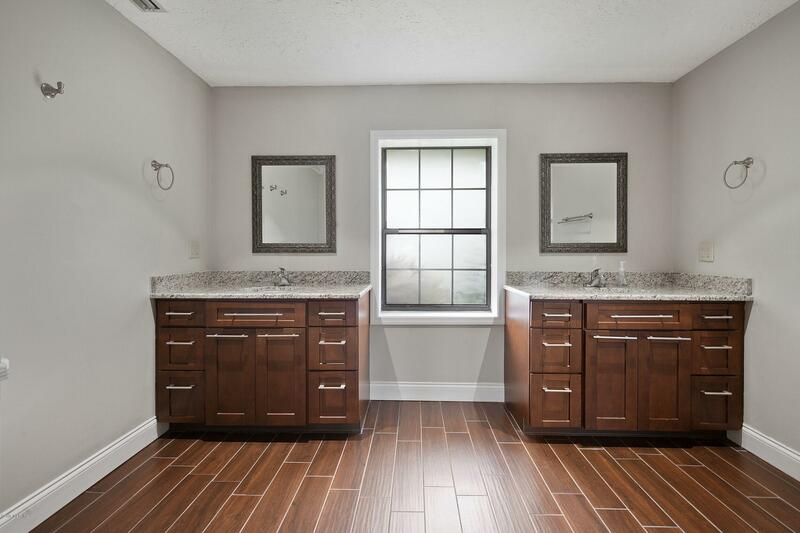 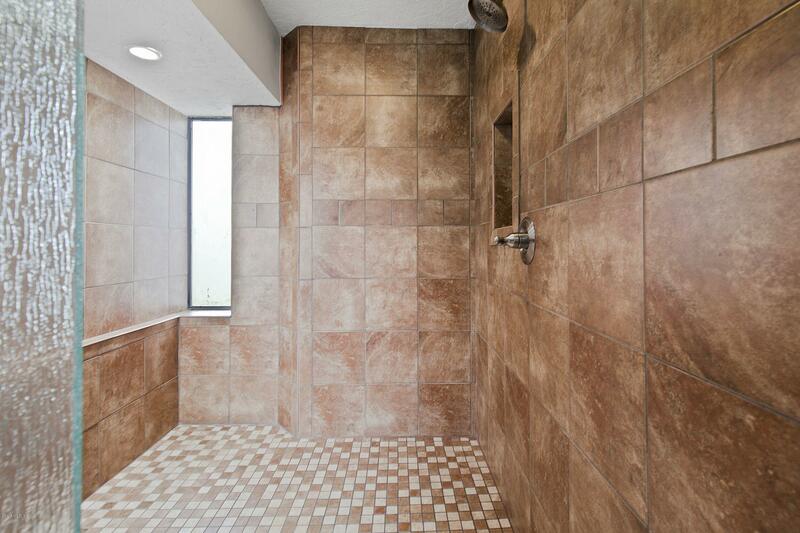 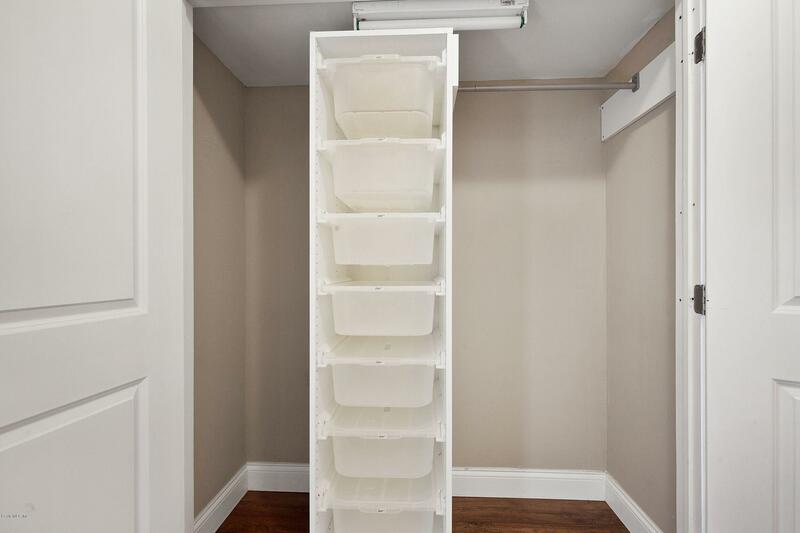 Master Bath has his & hers vanities and oversized Roll in shower. 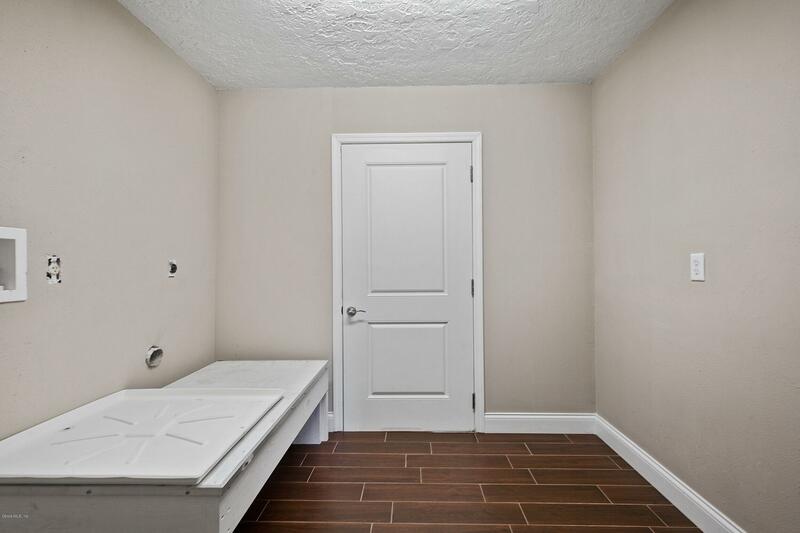 Guest bath also has roll in shower. 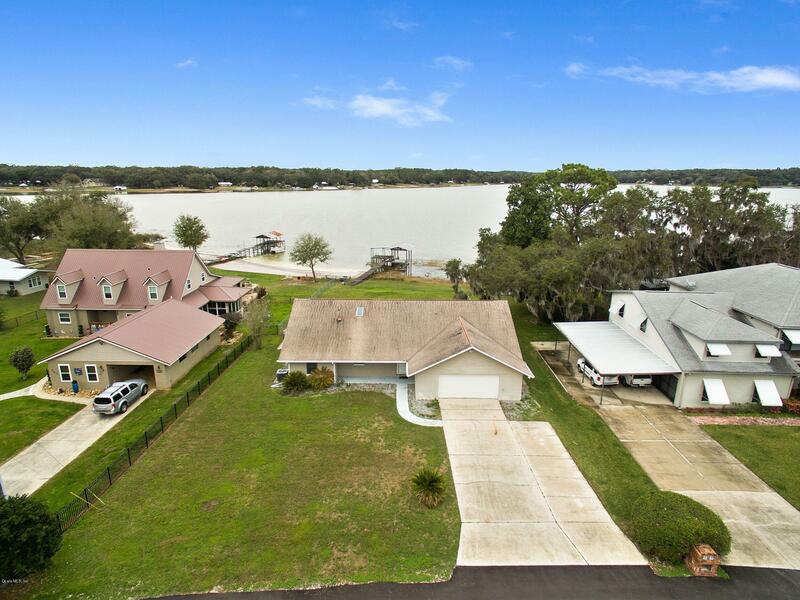 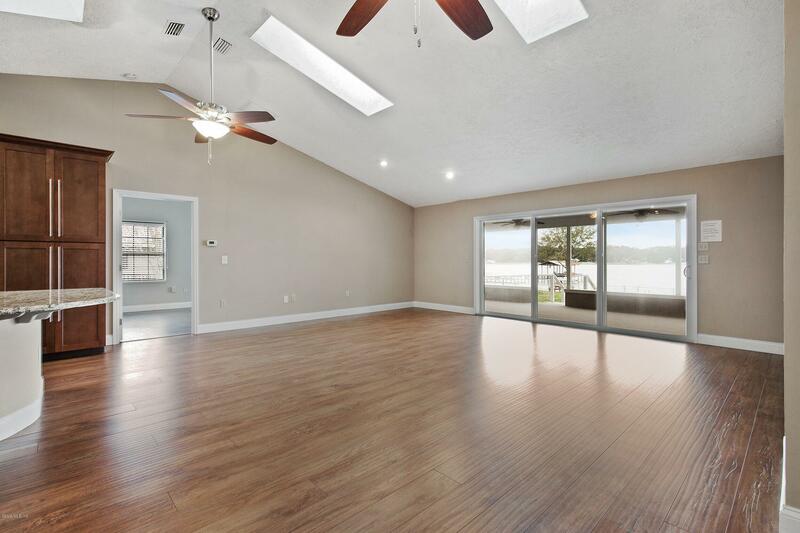 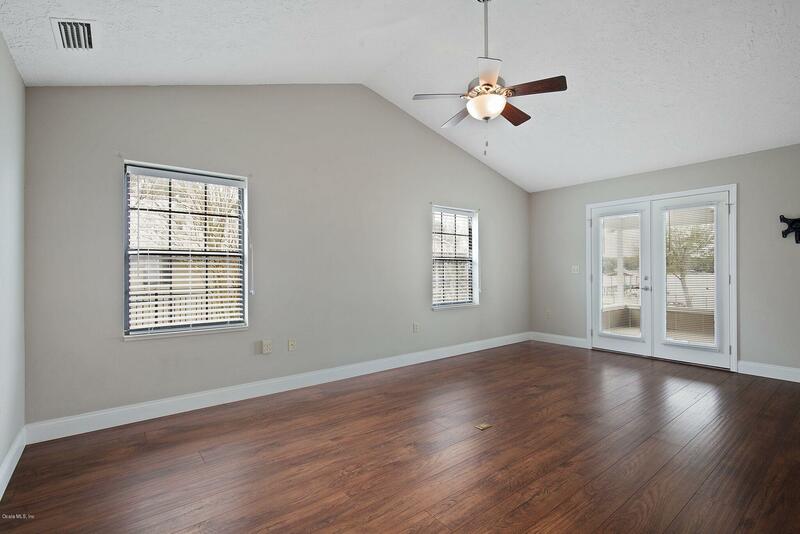 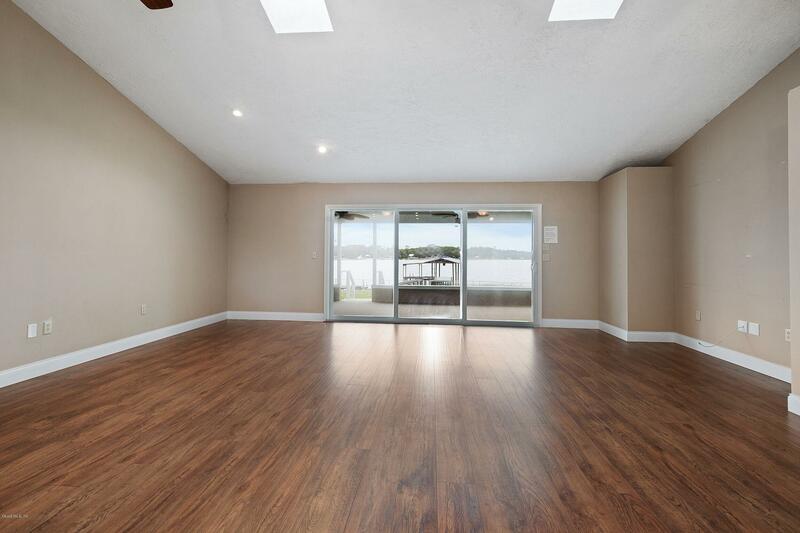 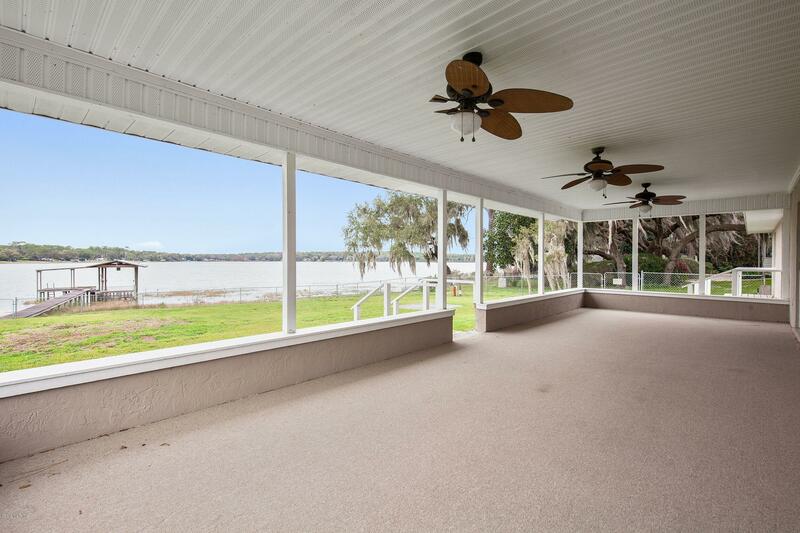 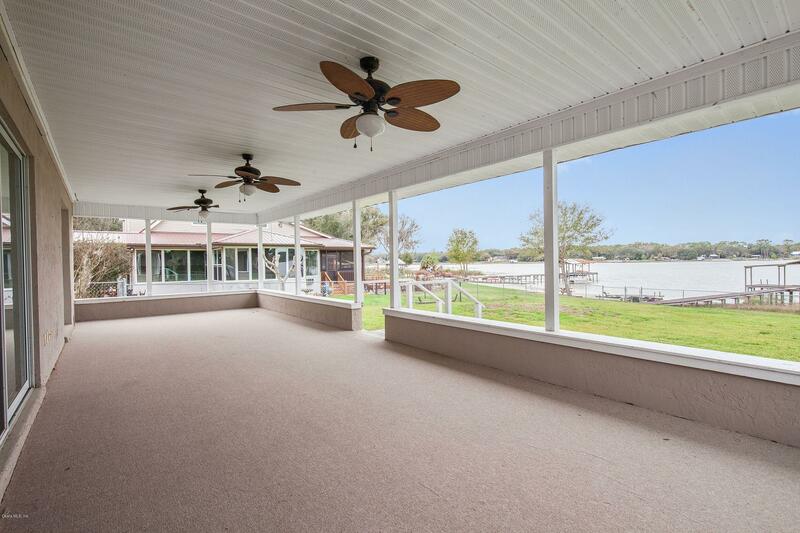 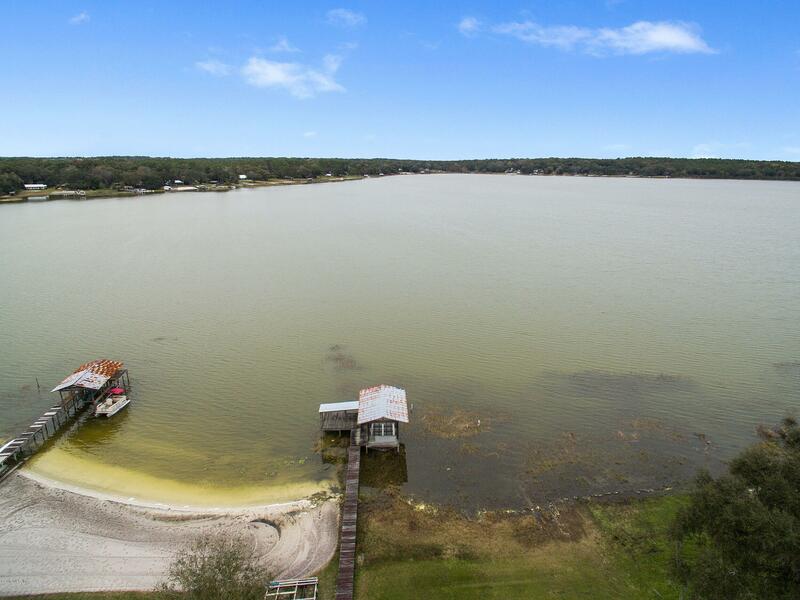 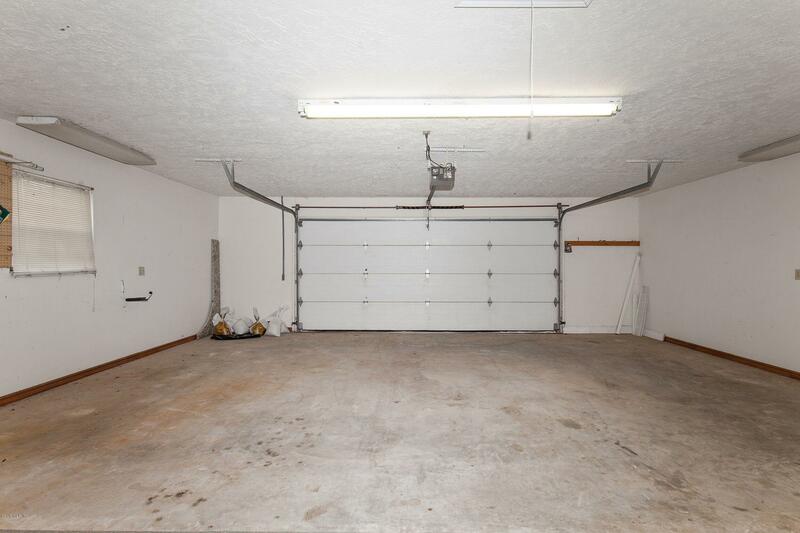 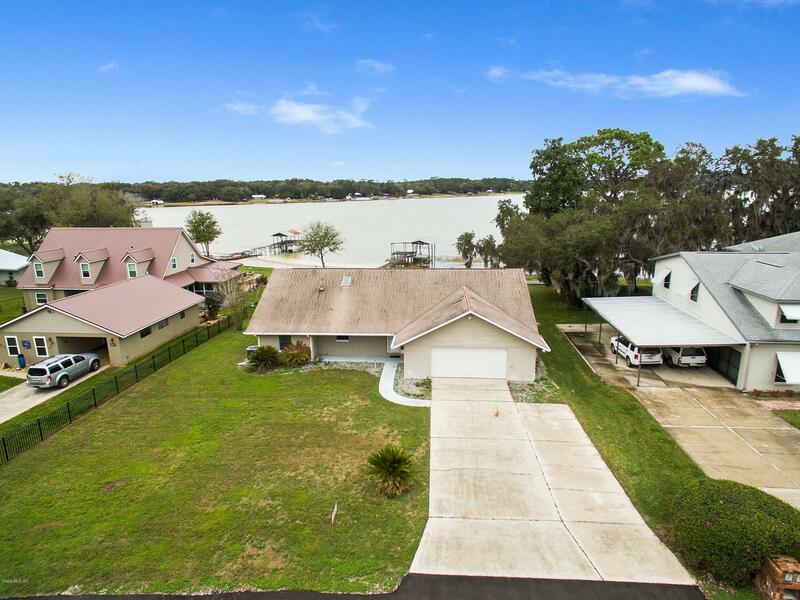 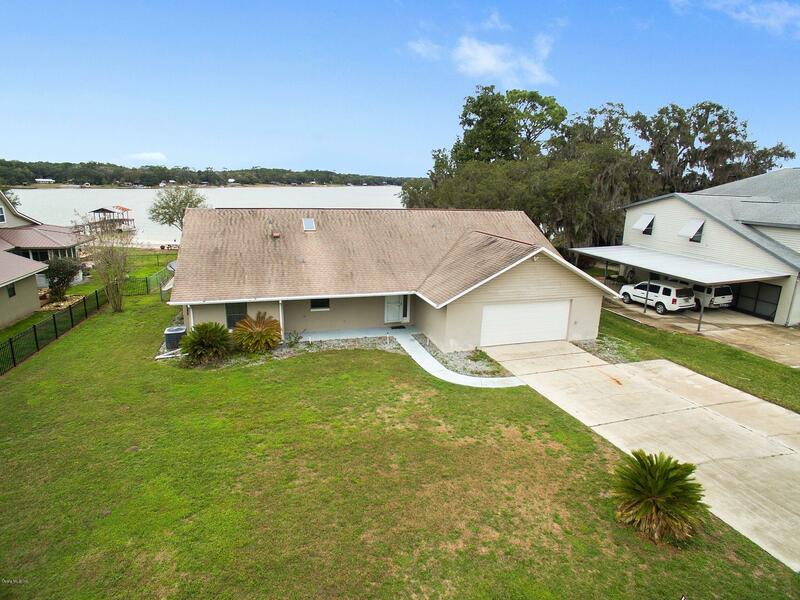 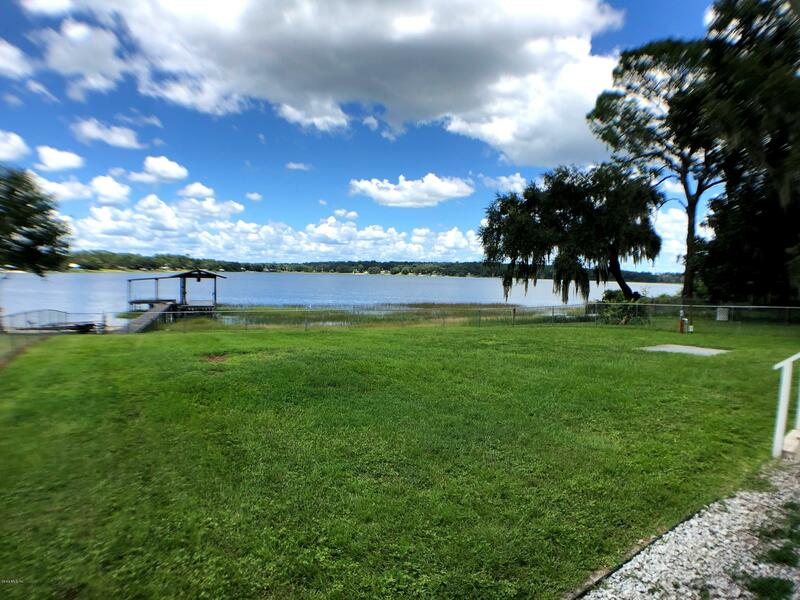 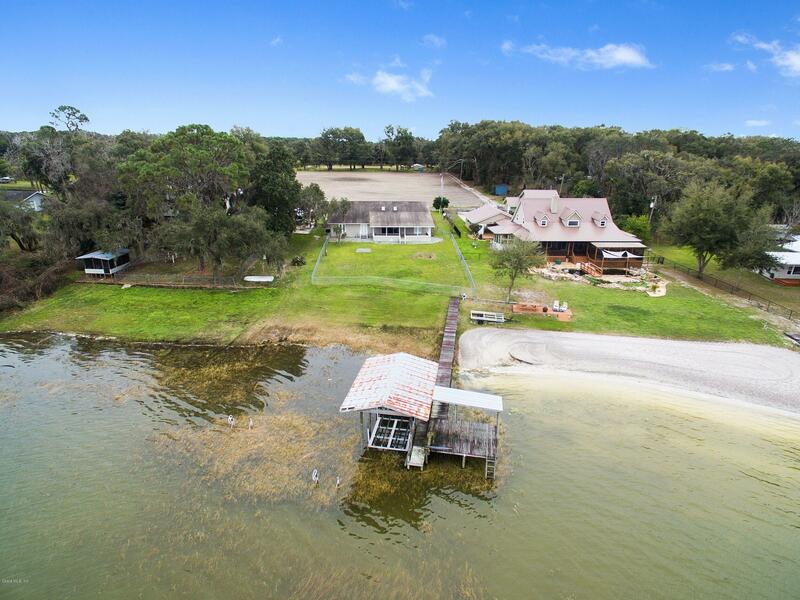 Large covered patio on rear of home for relaxing and enjoying the lake or fishing off the dock or take your boat and jet ski's out on the lake.